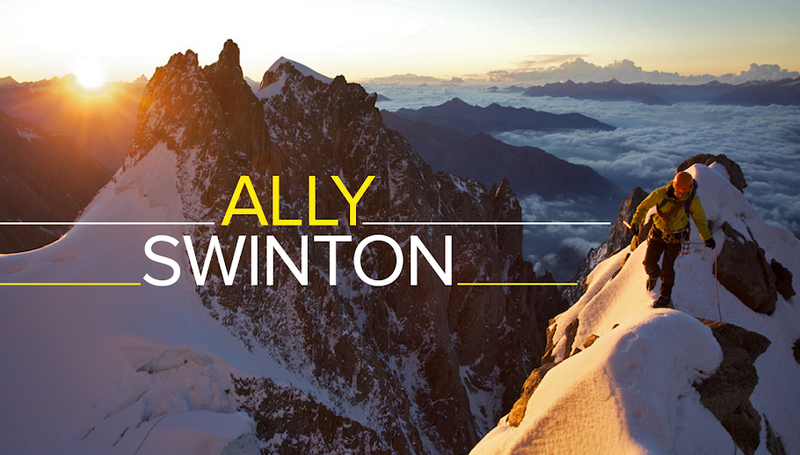 ally swinton blog: Big thank you. I was so excited when I went to collect my delivery the other day. I 'd been looking forward to receiving this, and now I could finally get to play with my new toys. I'd like to say a massive thanks to Mountain Boot Company for supplying me with lightweight ski mountaineering equipment and footwear. I had always liked the idea of ski mountaineering, both in race competitions and in the mountains. The thought of moving fast around the mountains and being efficient with your time sounds like a good challenge to take on. In the parcel was a pair of 'Race Aero world cup' skis that are made by Skitrab. 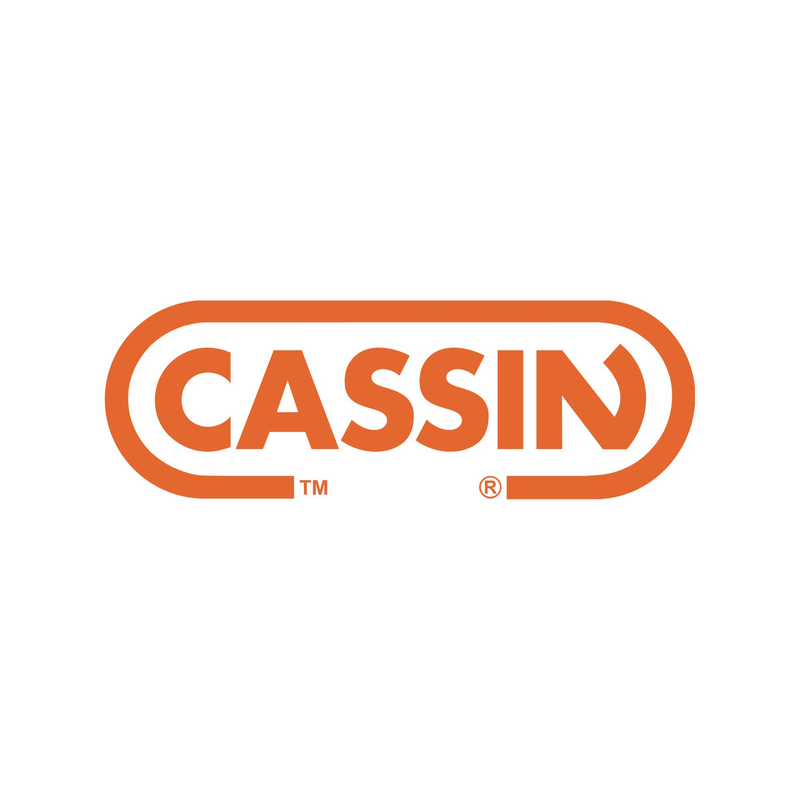 A company that has been a leading firm in ski touring since 1946. The other parcel contained a pair of Scarpa Alien's, a boot that has a huge presence on the Skimo race circuit. They weight 850gr, but if that sounds too heavy to you there are a carbon version as well that weight 700gr. Also in the same box was a even smaller box that held a set of 'TR race bindings' which look like something you can make with meccano, but will withstand a lot more damage than what a 6 year old can do, even though they only weight 132gr. I can't wait to get training on these and planning out routes around the mountains to take them on. Also looking at entering my first races, which is quite exciting as it's not something I've ever really done before. I would also like to say a big thanks to my Mum for a new pair of 'Clarks' slippers. These will be perfect for my blistered and bruised feet to rest in when at home.